BALACCHI realizes any kind of electrodes for the high frequency welding, the welding-cutting and the thermoforming working system. Both simple and precise electrodes are all produced with accuracy using high quality and precise instruments such as PCs with CAD CAM software and speed Working Centers. All BALACCHI rods machineries are sophisticated and equipped by numerical control managingin order to reach always the best result. 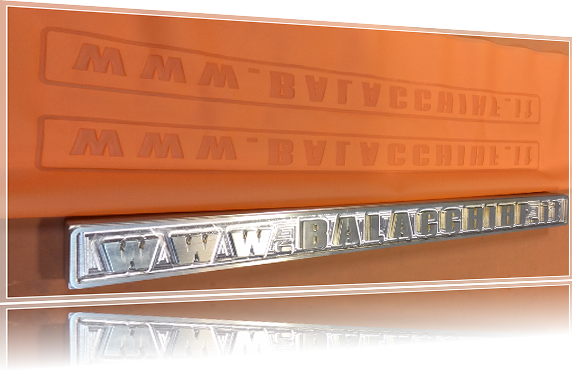 BALACCHI produces olso rods made of ALUMINIUM, RODS for WELDING MACHINES, for COVER SECTORS and customized LAMELLARE ELECTRODES. 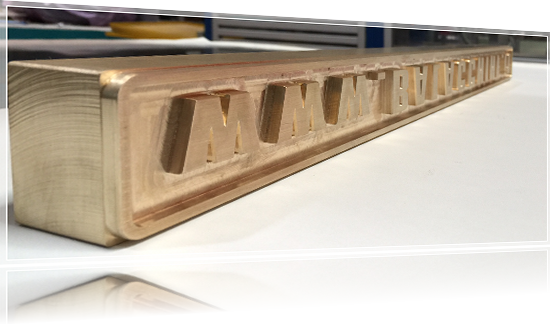 On special request we also deliver custom made engraved electrodes: company name, copmany brand or watermarks.